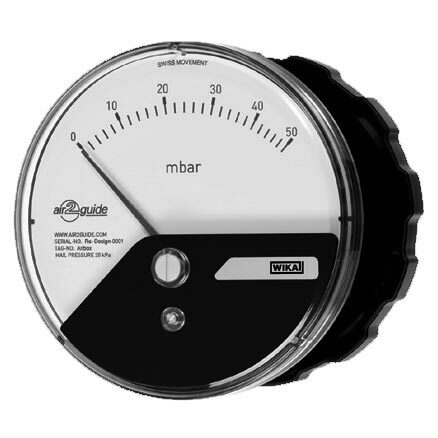 Differential Pressure Gauges feature an all welded media chamber, and offer a high overpressure safety up to a pressure of 40 bars. These Differential Pressure Gauges have differential pressure measuring range from 0-16 m bars. Used for level measurement in closed tanks and filter monitoring, these Differential Pressure Gauges are offered by us in suitable packaging.